Yesterday, Wynn Resorts Ltd announced that Kim Sinatra will no longer be working together with the company, leaving several roles empty. Hired in 2004, Ms. Sinatra will be stepping down from her job as the executive vice president, general counsel and secretary of the company, effective on July 15th. A reason for Ms. Sinatra’s departure hasn’t been granted by Wynn Resorts, using a filing stating that the company haven’t completed the conditions of her transition and departure, based on GGRAsia. After being hired in 2004, Ms. Sinatra took on the job as general counsel and corporate secretary two decades after. She also was put as an officer for lots of the subsidiaries within Wynn Resorts. 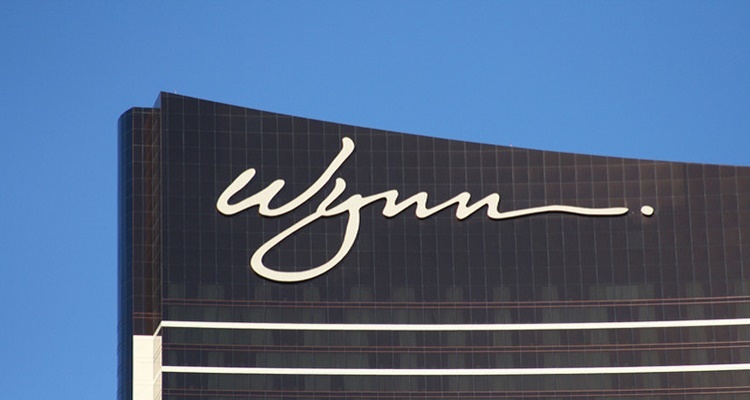 The departure of Ms. Sinatra comes in a time when Wynn Resorts was focused on restructuring. Steve Wynn, the company founder, resigned earlier this year amid allegations of sexual harassment. Over the previous three months, 60% of those directors who were part of this board at the start of 2018 are currently no longer involved with the company. Back in April, three new directors were appointed to the board along with last month, the company announced a new job, Chief Sustainability Officer, of which Erik Hansen was appointed. Once the allegations between Steve Wynn came to light, the co-founder of the company, Elaine Wynn, and investor advisory companies, started to pressure the board to bring in new individuals at a senior level. The company was dealing with different issues since the sexual harassment claims have been made, including an investigation established by the Nevada Gaming Control Board and the Massachusetts Gaming Commission. Mr. Wynn denies the claims .